also presented excerpts from Les Sylphides. 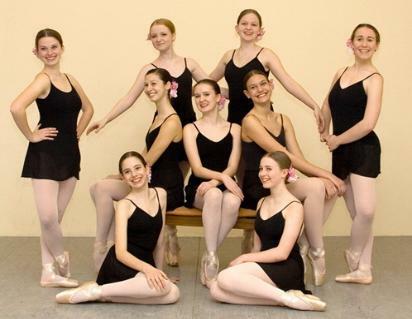 Copyright © 2007 Auburn Ballet School. All rights reserved.